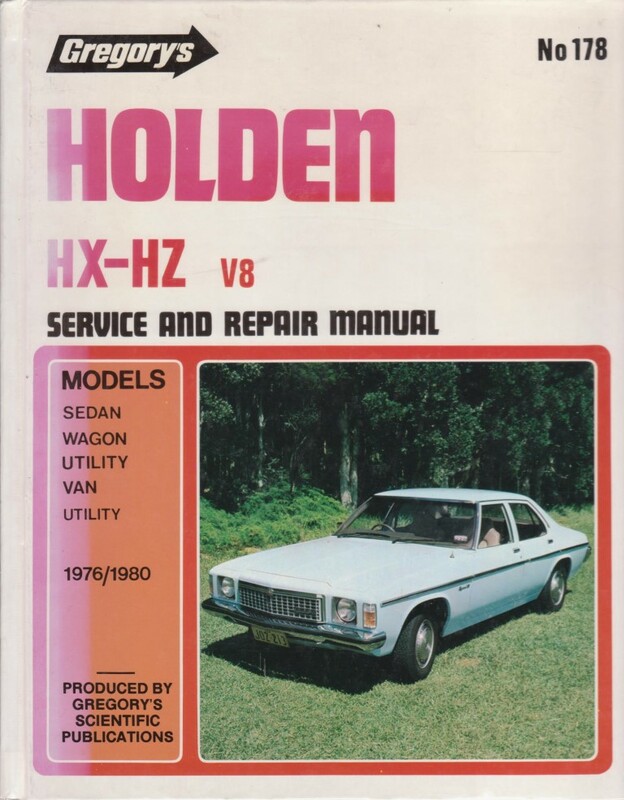 Manuals for self-repairing automobiles, including Haynes, Gregorys, and manufacturers own publications. Minimal description these are all tidy copies unless noted otherwise. or for overseas please email for a shipping quote. Condition is F =fine; VG =very good (may have name or bookseller stamp at front page etc) G =good (i.e. with some wear and tear or mentioned faults) etc. FAIR = reading copy only, complete but may have loose pages or oil and grease marking, tears etc..
VG hardback with sunned spine, no dust jacket. Gregory's Scientific Publications 1991, 223pp.